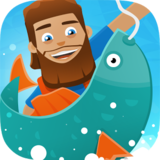 Hooked Inc: Fisher Tycoon – Games for Android 2018 – Free download. 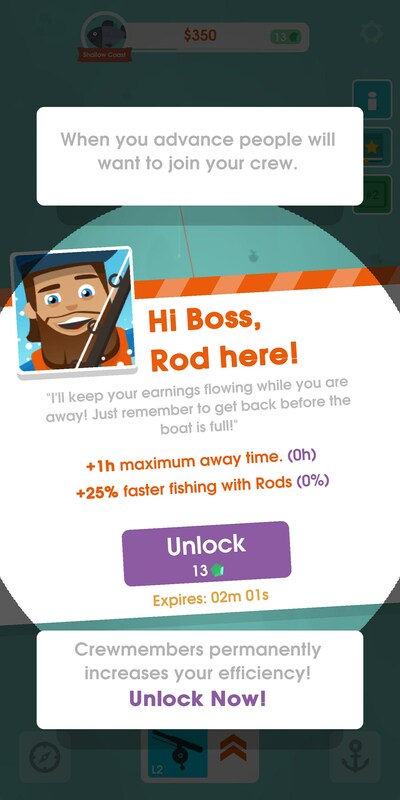 Hooked Inc: Fisher Tycoon – Become king of the lake. 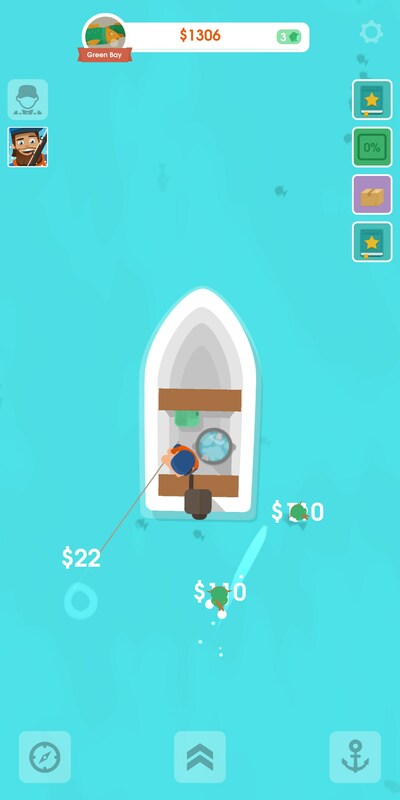 If you thought you were going to have a nice, relaxing time fishing out on the lake, you were wrong. 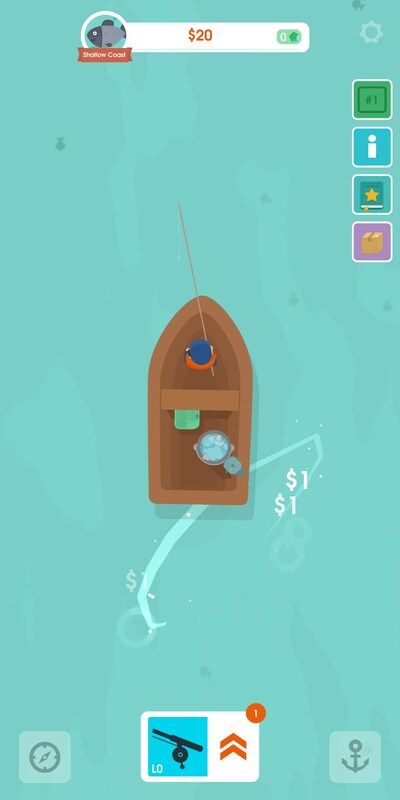 Hooked Inc: Fisher Tycoon for Android is a game that looks simple on the outside, but constantly requires your full attention to truly succeed. 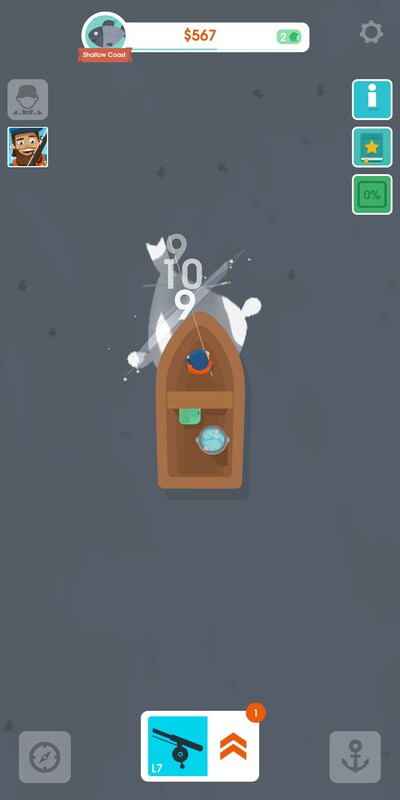 Yes, it’s an idle clicker game, but this one really makes you work for every bit of progression you make. So it’s a little disingenuous to call this game a clicker because you’re not really clicking. Instead, this game has managed to do what other clickers haven’t, they’ve found a new way to engage the user in the beginning. 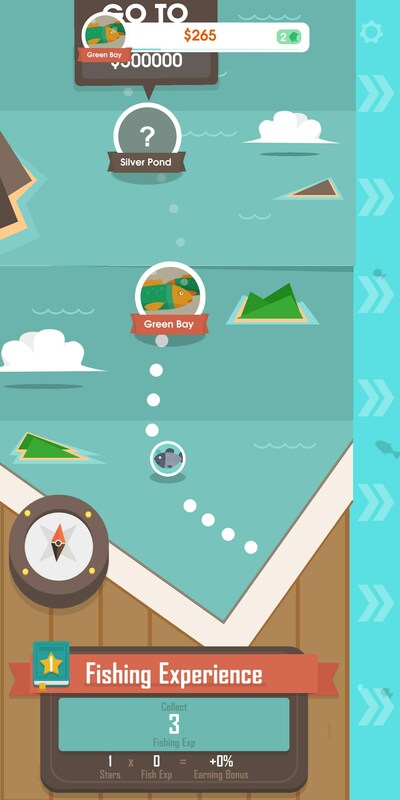 Rather than clicking, you’ll swipe your finger to cast your line over fish in order to earn coins. That means you’re constantly swiping rather than tapping. It’s a small change that has a major effect on making the game feel really fresh and novel. 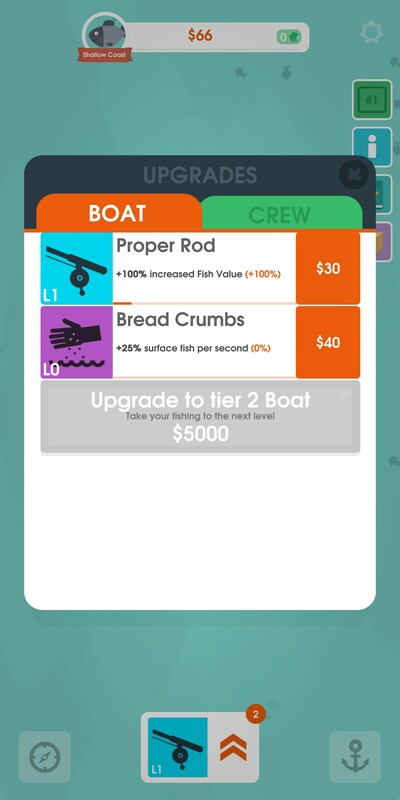 The typical grind you’ll find in just about every other clicker is alive and well in this game, too, but the presentation really sets it apart from its peers. 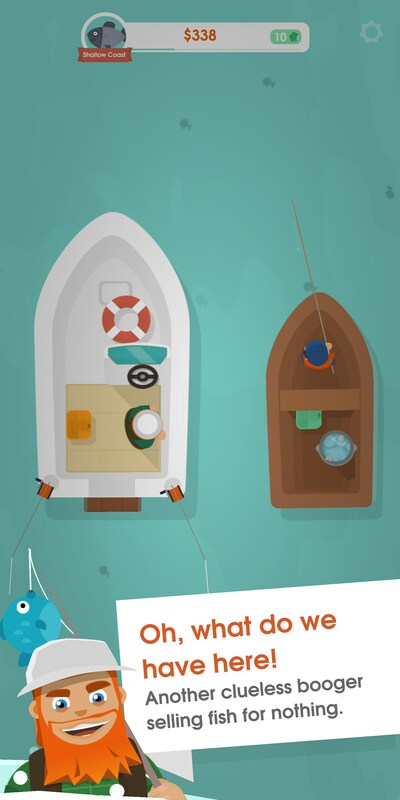 Upgrades don’t straight up make you earn more money in the traditional sense, you have the ability to upgrade your boat that allows you to easily get into deeper water by making more money and giving you the ability to get bigger fish. 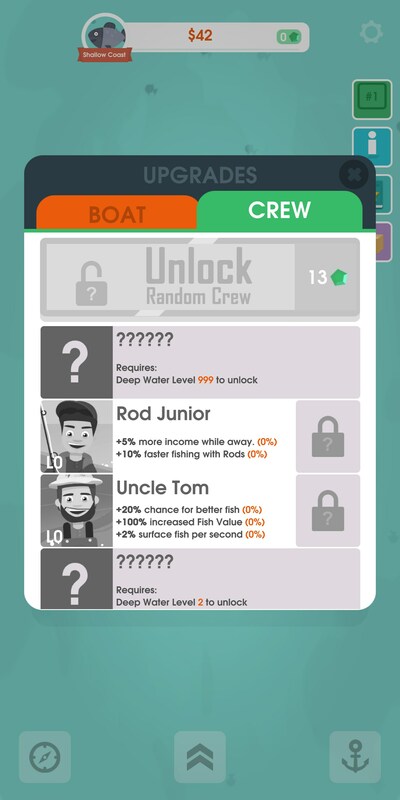 Overall, Hooked Inc: Fisher Tycoon is a really good and unique fishing game. You kind of have to adhere to the same video ad cheese you do in most clickers - being forced to watch ads to increase your earnings so progression doesn’t slow to a crawl. But progression itself is good fun.